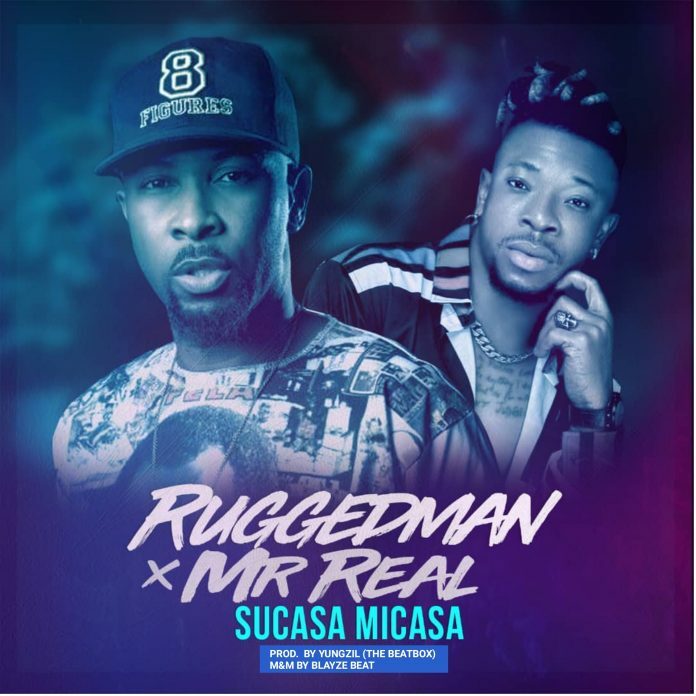 ​Ruggedman mixes it up with Mr Real to deliver this banger titled Sucasa Micasa. The jam is a blend of gwara gwara and shakushaku vibes. The record was produced by Yungzil, mixed and mastered by Blayze Beat.